Hanover Street was named after the Duke of Cumberland who was a popular figure in England. Because of convenience for shipping in the newly built docks it had been laid out as a street before 1725. 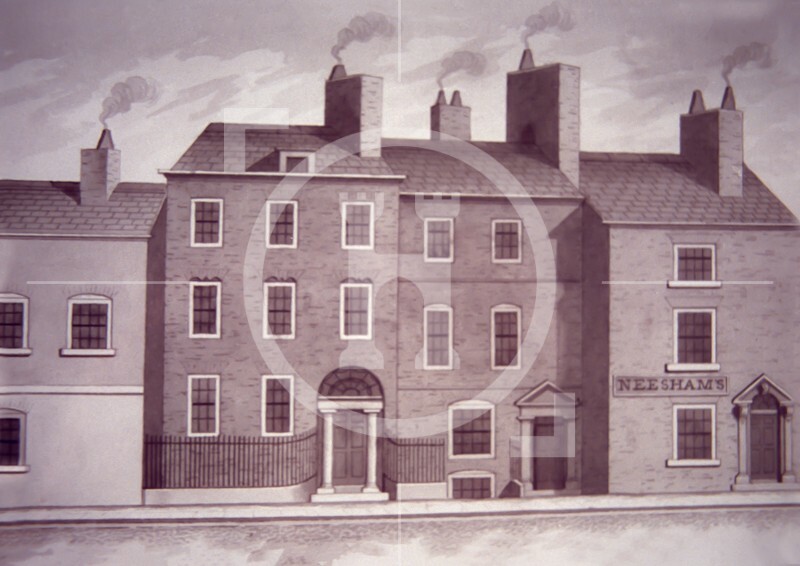 It became a favourite residential street with the local merchants and some very large houses with extensive gardens were built there.In 1827, the Bank of England bought the house in Hanover Street which had originally been built by Thomas Steers, the docks' engineer, c.1735. In 1769, it had been occupied by Thomas Seel after whom Seel Street is named.